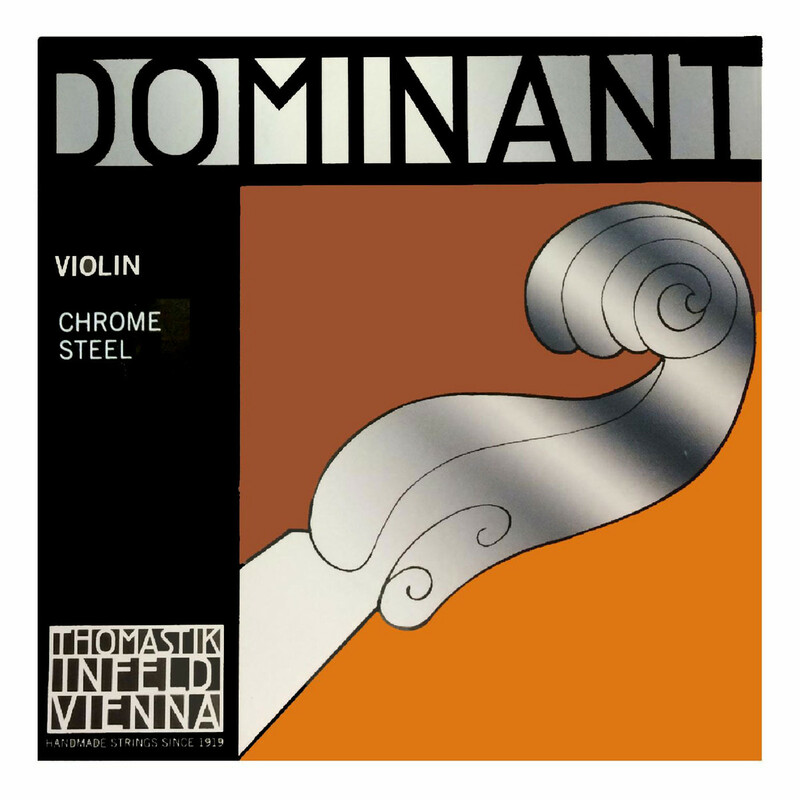 The Thomastik Dominant 129MSW 4/4 size violin E string offers a great blend of warmth, brilliance and clarity to your playing. The Dominant strings feature a chrome steel core that produces bright tones with fantastic sustain. This model has a slightly lighter gauge tension which provides more tonal versatility. The 129MSW is designed for full size violins with a loop end, E string slot.